Home / Cricket / How Anderson became the world's best – and is he getting better? 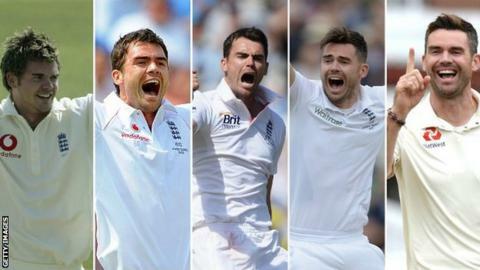 England’s James Anderson is now the most successful pace bowler in Test history. Fifteen years on from his Test debut, Anderson’s five wickets against India at The Oval took him past Australia great Glenn McGrath and on to 564 wickets. So how has the man nicknamed the ‘Burnley Express’ got there? BBC Sport breaks down the numbers. Anderson made his debut as a 20-year-old against Zimbabwe at Lord’s in 2003. His first over in Test cricket cost 17 runs but in his third he bowled opener Mark Vermeulen. He finished the innings with 5-73, the first of 26 five-wicket hauls in his Test career. Anderson now has 564 Test wickets to his name, meaning only spinners Muttiah Muralitharan, Shane Warne and Anil Kumble have taken more. Of those 564 wickets, some batsmen feature more than others. 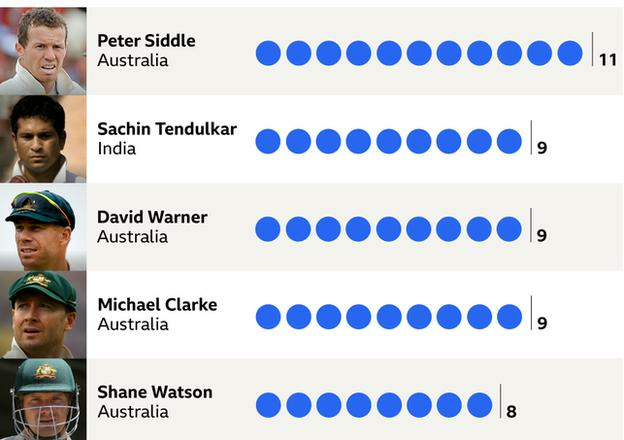 Anderson has dismissed Peter Siddle 11 times – the most he has taken any player’s wicket – but the Australia bowler is in good company. India’s Sachin Tendulkar may have scored a record 15,921 Test runs, but he was dismissed nine times in 14 matches by Anderson. It’s an image we have seen so many times. A full, inviting delivery from Anderson, late swing and an outside edge. More than a third of his Test wickets have come courtesy of catches by a fielder, with caught by the wicketkeeper the next most common dismissal, and then bowled. Former England keeper Matt Prior has taken more catches off Anderson than any other bowler in Tests. The pair combined 68 times, with current England keeper Jonny Bairstow next on the list. Alastair Cook, who has fielded at first slip for much of Anderson’s career, is the highest non-wicketkeeper in terms of catches off Anderson’s bowling with 40. Anderson loves bowling against India. He has taken more wickets against them than any other team – 110 in 27 matches. More than three-quarters of those have come in England. Australia feature prominently here again too. Anderson has taken five five-wicket hauls in Ashes series and was the leading wicket-taker in the 2010-11 series when England won down under for the first time in 24 years. Indian players are probably the worst at adapting to seaming conditions. They are not used to the ball swinging or seaming much and Anderson examines their tendency to drive at balls that are not quite full enough with the bat face open. Often these shots slide off the face of the bat and are caught in the slip cordon. Also, because they were the last to agree to use the decision review system (DRS), their techniques are a little more fragile. 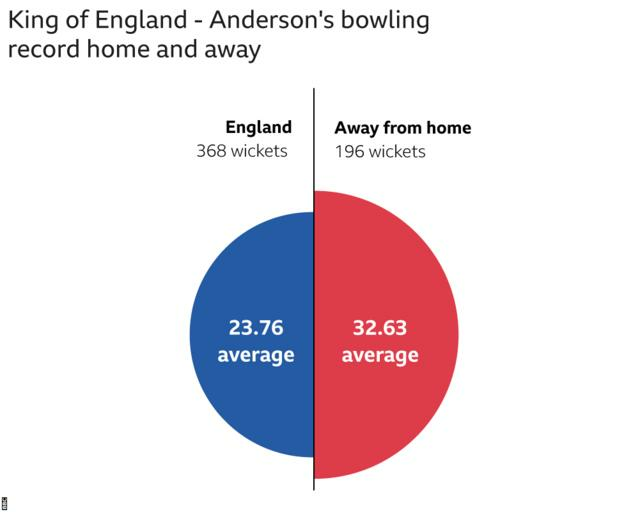 Like most bowlers, Anderson has a better record at home than away. He has taken 368 of his 564 wickets in England with a bowling average – the number of runs conceded per wicket taken – of 23.76. Overseas his average climbs to 32.63. In England – where the Dukes ball tends to move more through the air than the Kookaburra used in Australia – Anderson is often able to take advantage of swinging conditions. Anderson’s first overseas tours were poor. For example, he had no skills to fall back on in Australia or India other than swinging the ball conventionally. His ability to master the ‘wobble seam’ delivery – which he used superbly in Australia in 2010-11 – and utilise reverse swing, which won the Kolkata Test in 2012, has markedly improved his performances abroad. His superior control has brought his average down. Still, he accepts his overseas record is not as good as it should be and says he is still up for the challenge of improving it in Sri Lanka and West Indies this winter. Anderson has taken more wickets than any other player at Lord’s. His 103 wickets have come in only 23 matches at the ground and include career-best figures of 7-42 against West Indies in 2017. Anderson is a brilliant exploiter of the slopes and angles at Lord’s. He loves starting his bowling at the Pavilion End, where he can both swing his outswinger against the slope but also use the slope to bring the ball back into the batsmen, making them play more balls than they need to. When the ball is older, he likes the slope of the Nursery End to take it away from the right-hander. As Glenn McGrath did, Anderson brilliantly utilises the advantages that the unusual Lord’s geography offers. Plus, the lush outfield helps the ball keeps its shine. Anderson has been the go-to bowler for many England captains throughout his career and one clear strength has been his remarkable consistency. When selected, Anderson has been a consistent wicket-taker throughout his England career, ever since his five wickets in his first innings. But over time he has seen his economy rate – the average runs conceded in an over – drop significantly as he has become a more accurate, miserly bowler. He now concedes about two runs less per over than when he was most expensive in the early stage of his career. This is a worrying sight for Anderson’s opponents: he seems to be improving with age. 1. Arrival. He burst on to the scene charging in to bowl his swingers, taking wickets but also going for plenty of runs as he tended to strive too often for the unplayable delivery and bowled a lot of hittable half-volleys. 2. Disruption. 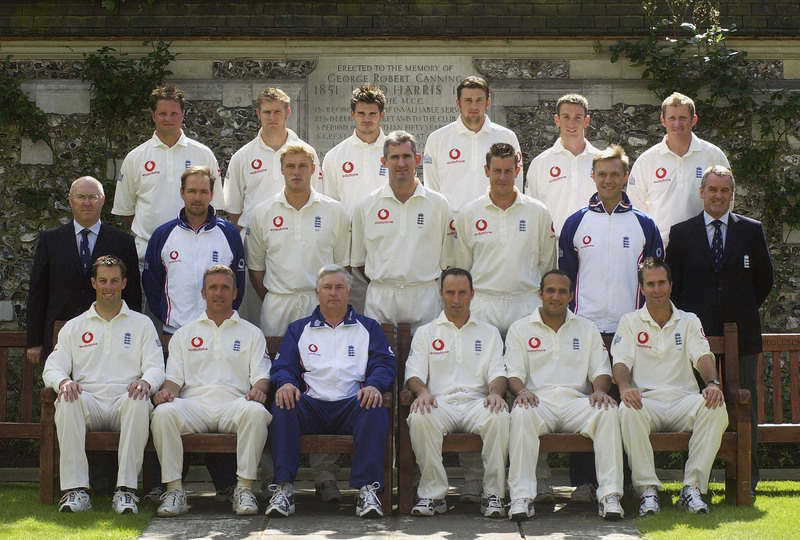 Soon after he made it into the England team there was a general obsession with pace – it came mainly from then head coach Duncan Fletcher – and there was an attempt to lengthen and straighten Anderson’s run-up and change his action slightly. He lost his natural outswing for a while, got into trouble for running on the pitch and was generally expensive, going at about four runs an over. 3. Graduation. 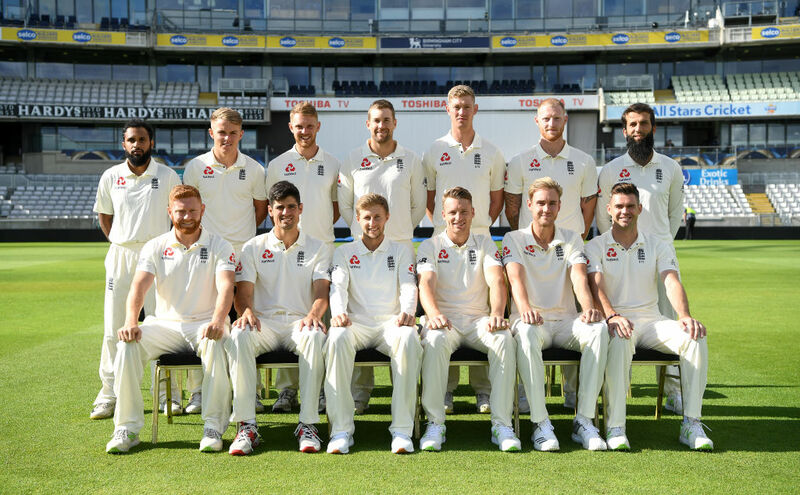 By about 2010 he had reverted to his original run-up, rediscovered his natural skill and fine-tuned it to become a consistent wicket-taker, excelling at home and spearheading England’s climb to become the number one Test team in the world. 4. Sophistication. Since being spared playing one-day cricket, he has been able to save his precious skills for the Test format. With fitness and expertise, he has evolved into a supreme wicket-taking machine, adept in all conditions, using subtle variations to command great respect from all the world’s batsmen to become the most successful Test seam bowler of all time. Can you name the batsmen James Anderson has dismissed more than five times in Tests?